Today is the day. It's the moment your lives have been leading up to. You get to say, "I do". I've been there, and I fell in love with that moment. It's a feeling you'll never forget, but I want to make sure of it. I want to capture that for you- all of the emotion, the pure joy, the tears, and the start of your forever. I want to be there. Please reach out through my contact form and I'll get back to you with packages that fit your needs and budget. Don't find something you love? We can totally make a custom package, no worries! This is totally optional, and we can do it through email or video chat, but I love hearing about what you've dreamt up for your day! From colors to wedding themes, the more I'm able to see your vision, the better I will be able to capture your day! I'm excited about the things that excite you! I love hearing about your love story, and this is the best place for me to do that! I get to see how you interact, and you get a good idea of my shooting style. Engagements allow you to become comfortable in front of the camera before your big day! As we all know, weddings are full of DETAILS! 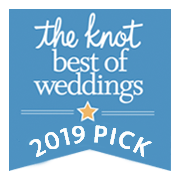 From family photos and vendors to your big exit, we will go over everything you need me to know before your wedding day. This ensures that we are both on the same page, and so I can help you bring all those last minute details together into a comprehensive form. Hair, makeup, florals, tuxes, bridal portraits, family portraits, THE CEREMONY, dj's, catering, first dance, cake cutting, OH MY! Lot's of things to put together, but it's ok. With the help of the bridal questionnaire, we will put this together to make sure things run smoothly on your big day. Oh! and did I mention cake cutting? yeah, definitely have to leave room for cake. From start to finish, you'll have me there capturing all the details you've been dreaming of for so long! All you need to do is relax and enjoy life with your new spouse! 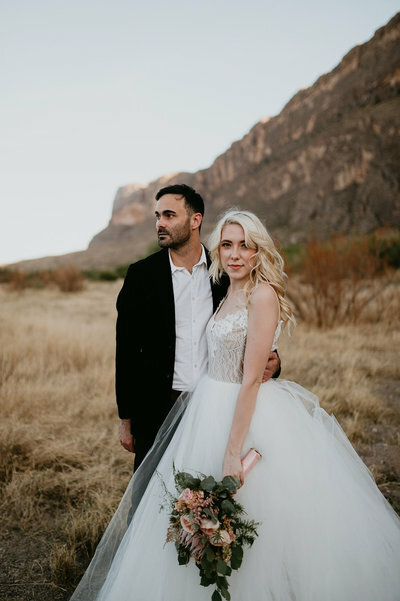 You can expect a sneak peek on social media, and you'll receive all your edited wedding images through your online gallery up to 3 months after your wedding date! There will never be a day like your wedding day. That’s why I go the extra mile to make sure things are camera ready. No guests with their iPhone in the isle, no fly away hairs – just pure romance. Of course we can assume the inevitable, but that’s why there are bobbypins. your wedding is important to Me, too. Ready to dream something up together?